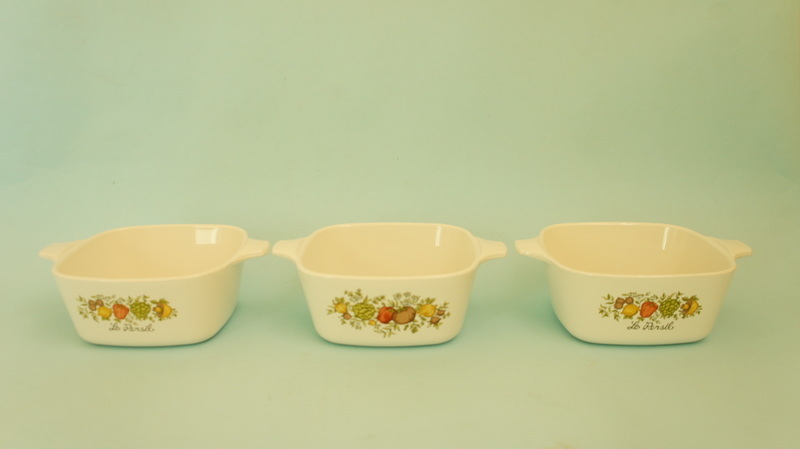 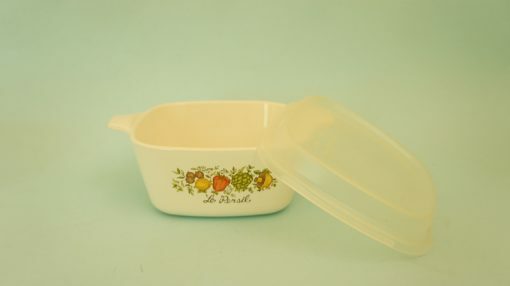 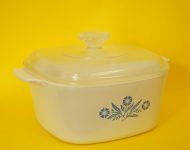 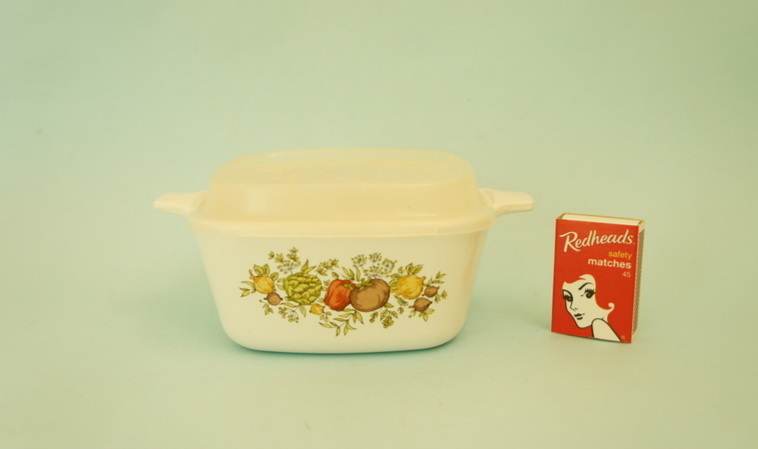 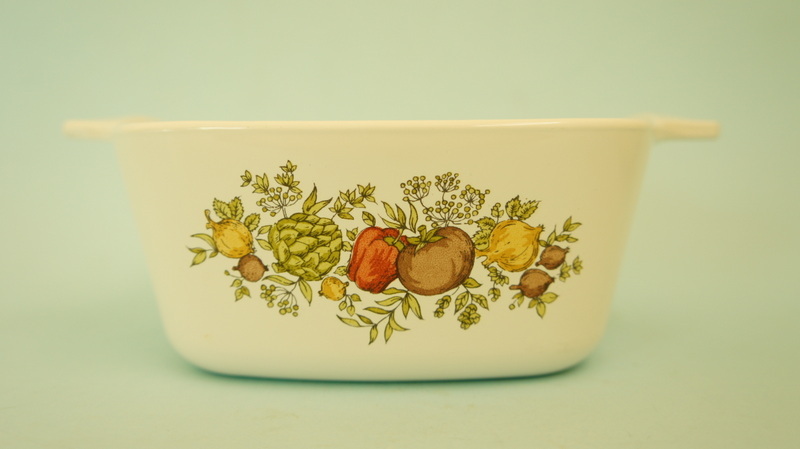 These small dishes are Corning Ware’s equivalent of Tupperware. 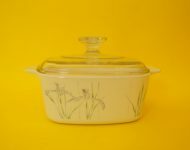 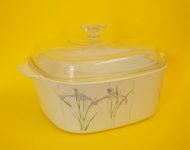 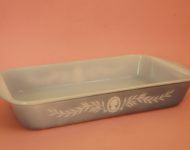 Obviously being made from a much tougher material than plastic, these little guys can still go in your oven, but really they were designed with storage in mind, with little plastic lids to cover up your leftover nosh! 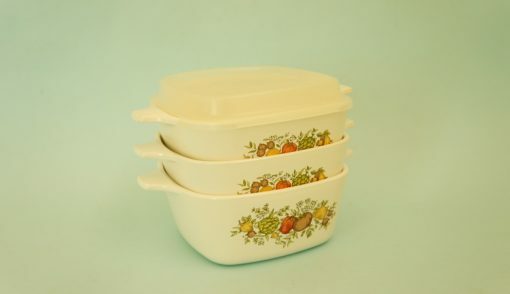 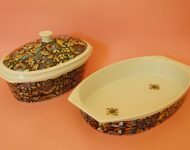 Sadly only one of these dishes still has its lid (the plastic lids deteriorate much quicker than the Corning Ware dishes! 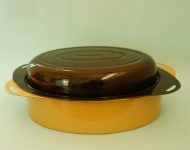 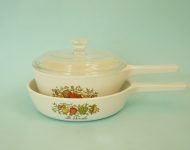 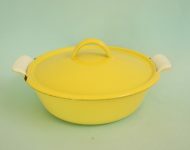 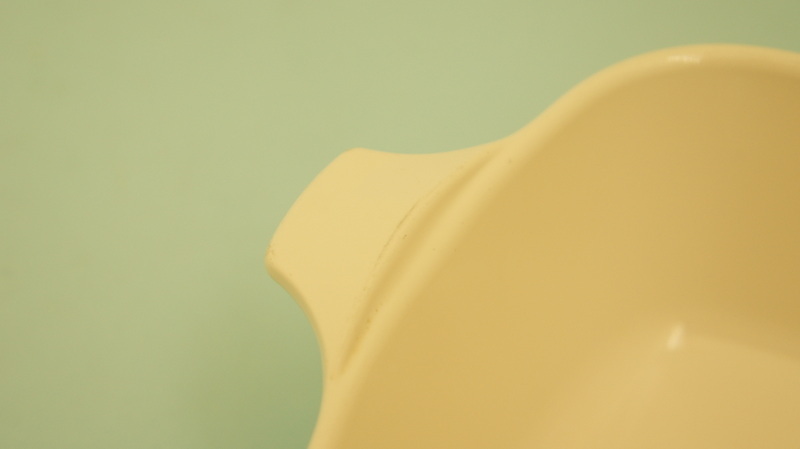 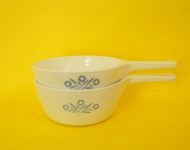 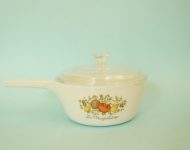 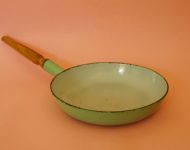 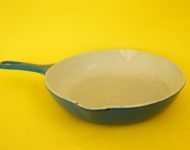 ), but I’m sure you’ll still get plenty of use out of the dishes just as they are!